CS1 - Creative Swimwear Magazine n 1 - Creative Swimwear Magazine and Trends ! 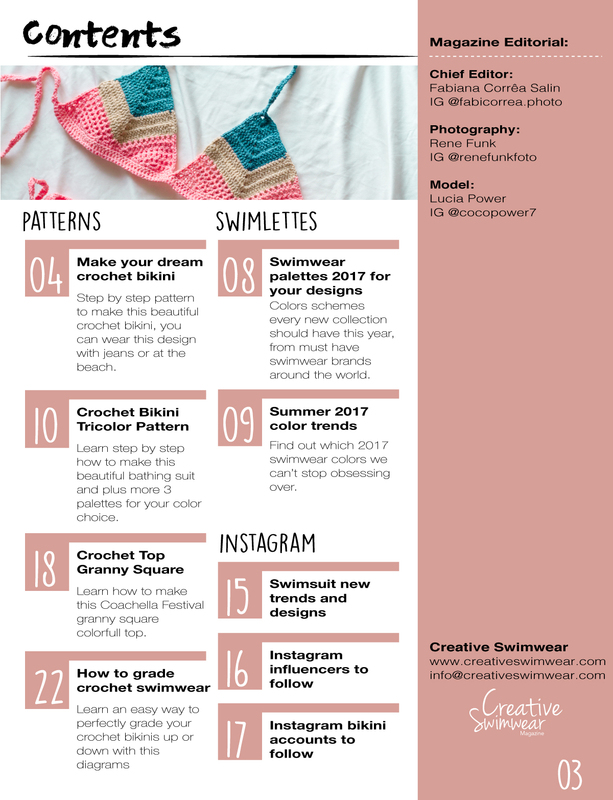 Creative swimwear is the first magazine about swimwear trends, production, inspiration and design techniques available online! 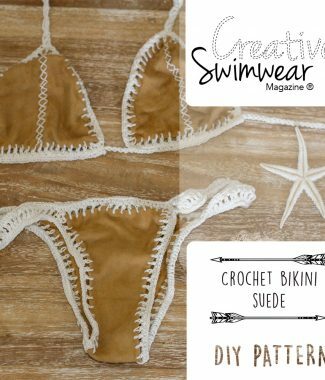 All content explained step by step and all patterns with both written (American standarts) and charts instructions for international readers.